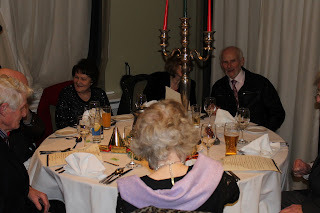 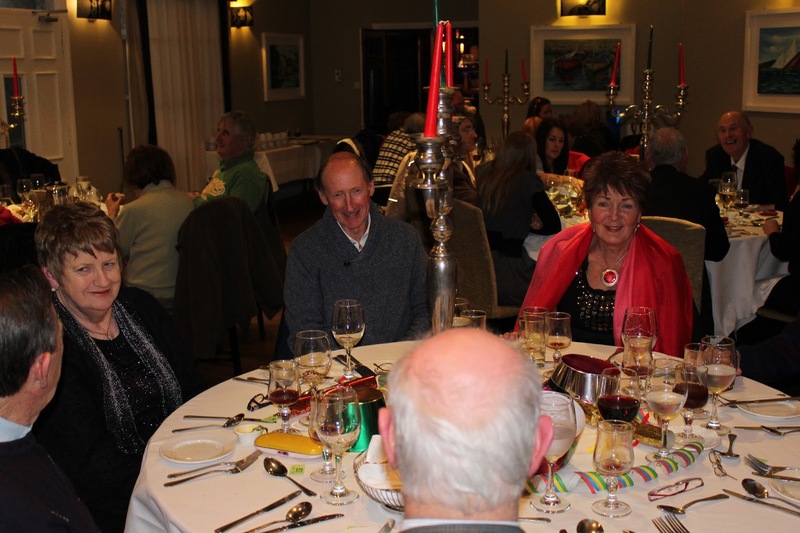 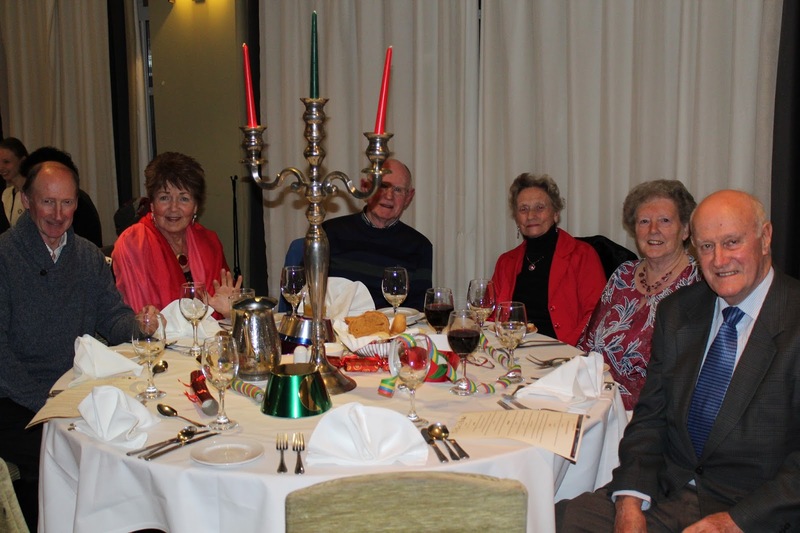 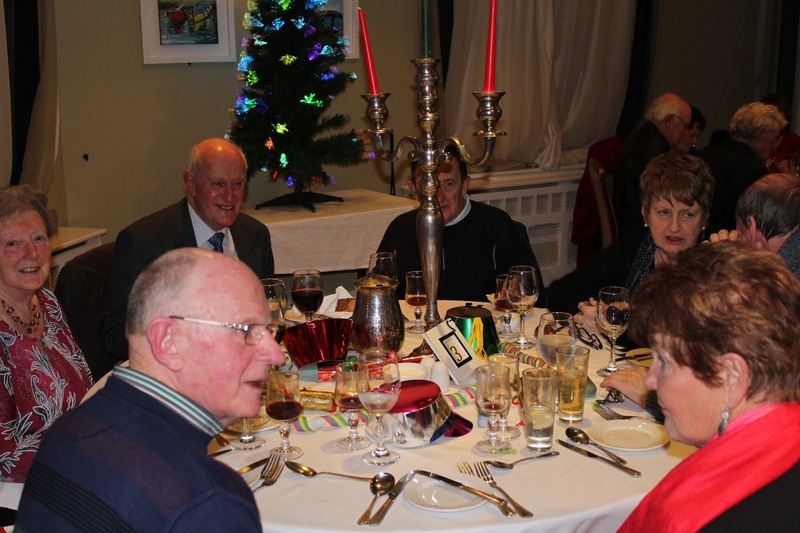 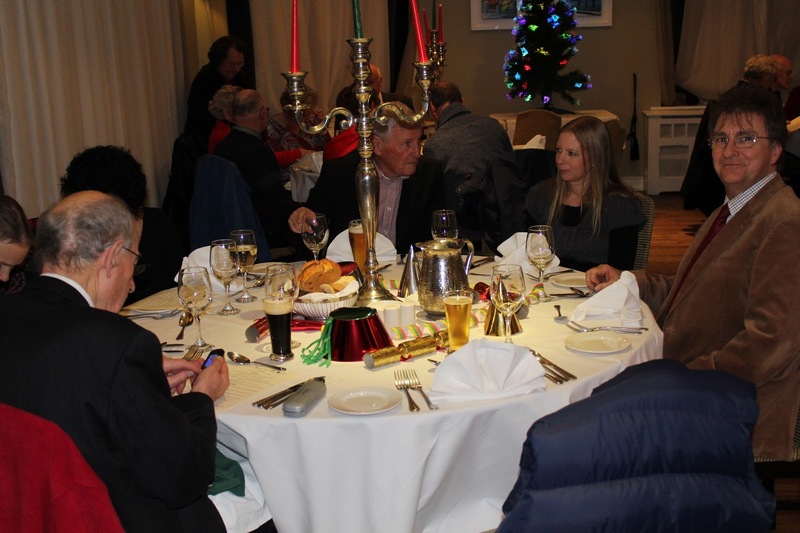 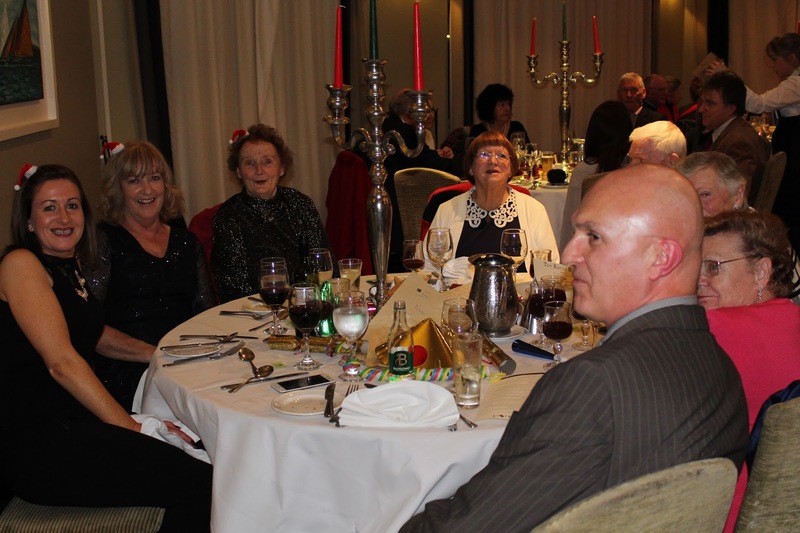 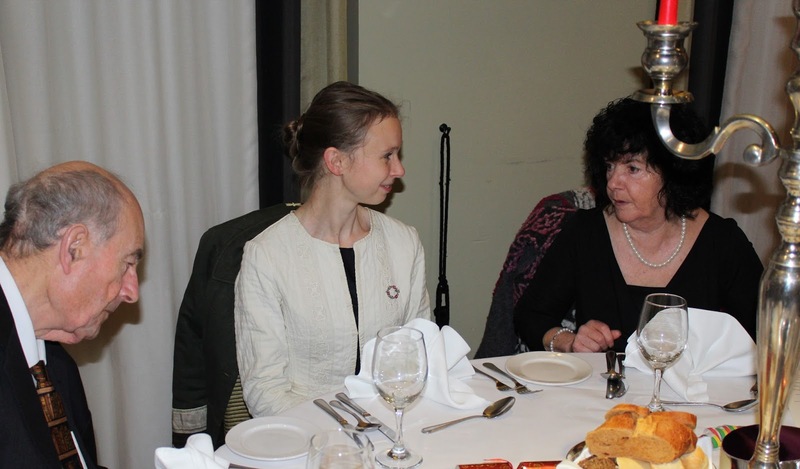 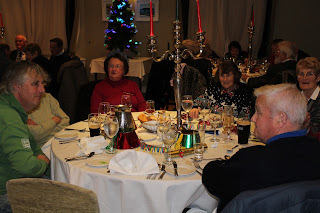 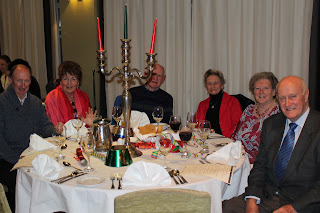 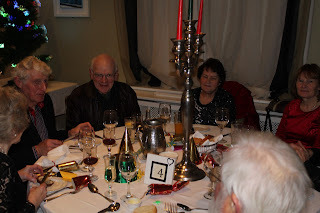 The Museum Christmas Meal which took place yesterday evening 15th December 2016 in the Park Hotel Dungarvan was a great success and was enjoyed by all. 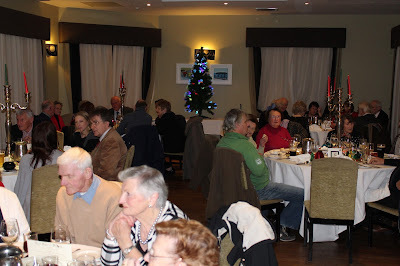 Our thanks to the Park Hotel, and to all who helped to arrange this great event. 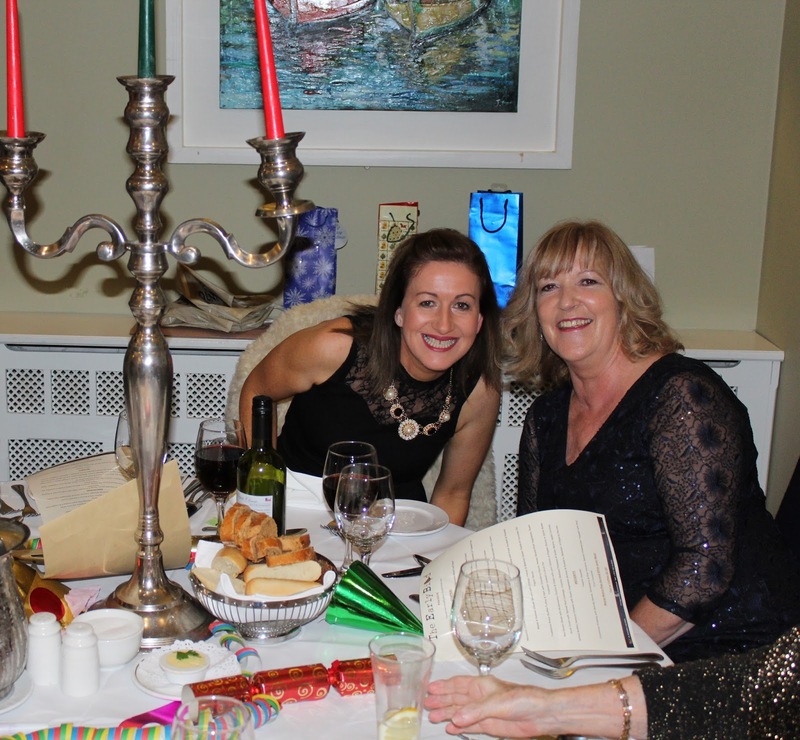 Happy Christmas to all, and very best wishes for 2017!